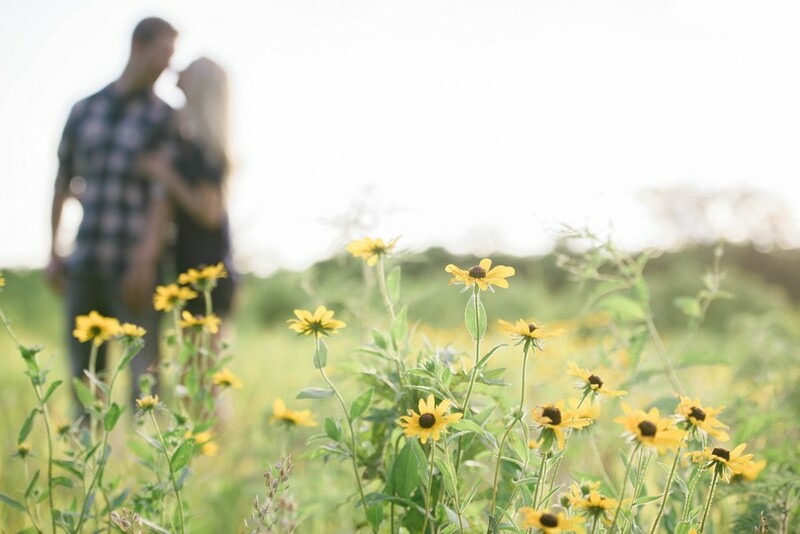 Matt, Krystal, and I spent a beautiful summer evening together at Reed Memorial Wildlife Area in Lee Summit, Missouri for their engagement pictures. I love these two, they were introduced by mutual friends and hit it off immediately. 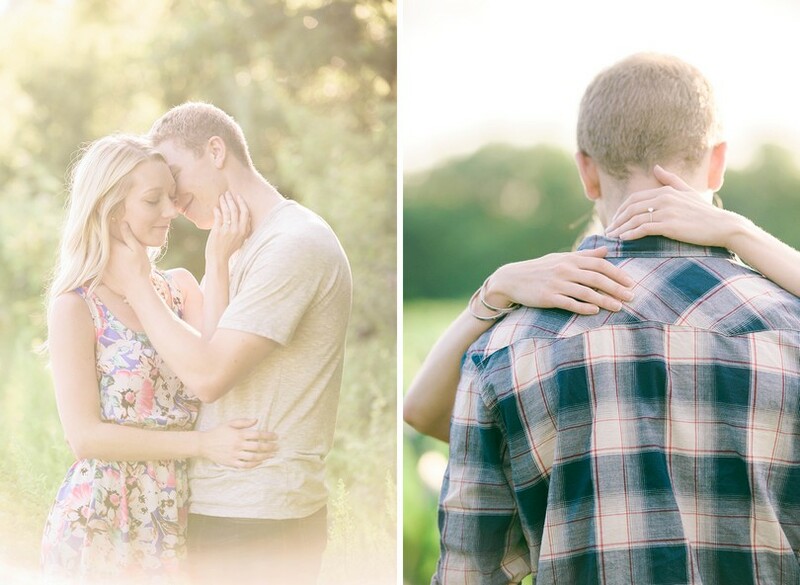 I am sure you can see their chemistry together from these photos. 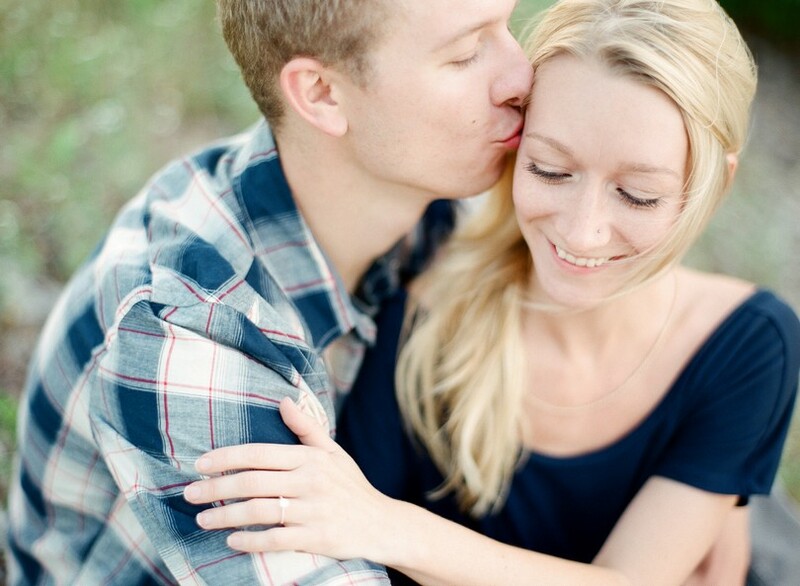 So sweet and happy together :) Krystal is a photographer and videographer with Veramae Photography. It is always a pleasure to work with another industry professional! 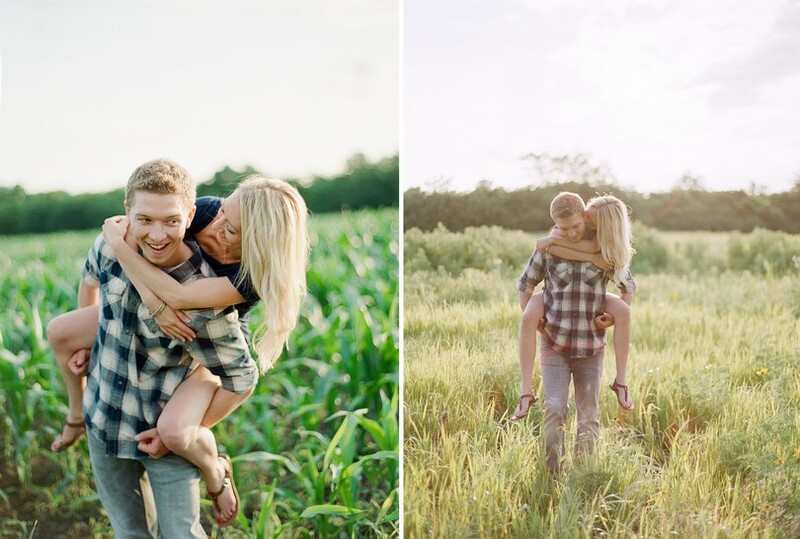 I can’t wait for their August wedding in Omaha, congrats!